Seymour Productions makes original, informative and engaging factual films – both documentary and for the corporate, education and charity sectors. We work on projects either as principal producer or in collaboration with other individuals and production companies. Together, our team has decades of experience in television news and current affairs, feature-length cinema documentaries, advertising and corporate filmmaking all over the world. We are always on the lookout for new partnerships. The company was started in 2011 by Justin Temple and is based in Oxford. 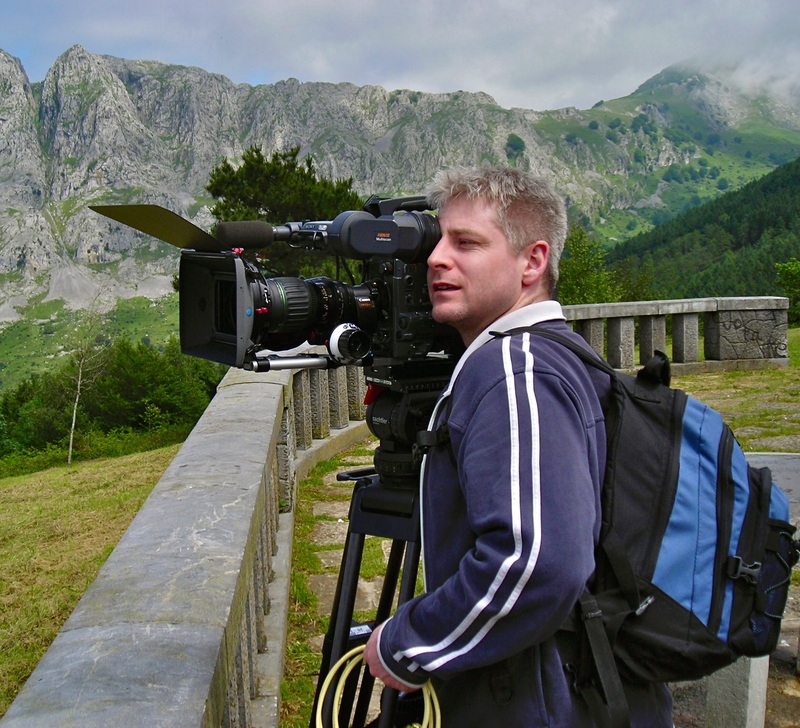 With a background of almost 20 years in the factual film-making industry, Justin has worked as a producer, director, camera operator and researcher. His experience ranges from broadcast current affairs to challenging feature-length documentaries for cinema and TV, and from tightly-budgeted educational and charity films to corporate productions for large multinationals. Justin graduated from Cambridge University in 1995. He then spent two years working in the press offices of various charities followed by two years as a freelance print journalist. His first job in film was as a researcher on the 1997 Rory Peck Award-winning Dispatches documentary, Death on the Silk Road. In 1998 he set up Newswatch Media Group Ltd, a multi-media news agency providing text, video and audio content for the web, plasma screens and television broadcasters. He returned to freelance documentary film production in 2002. Republic of Ireland, Spain, France, Germany, Sweden, Switzerland, Austria, Croatia, Greece, Turkish Republic of Northern Cyprus, Romania, Moldova, Ukraine, Russia, Kazakhstan, Abkhazia, Georgia, Turkey, Syria, Lebanon, Jordan, Israel, Sudan, Algeria, Mali, Tanzania, Malawi, Maldives, India, Burma, Thailand, China, USA, Guatemala, Colombia and Brazil.